“Stretch” needs a new home! He measures 52″ tall, brand new with tags from Melissa & Doug and completely housebroken! : REfinery KIDS! “Stretch” needs a new home! 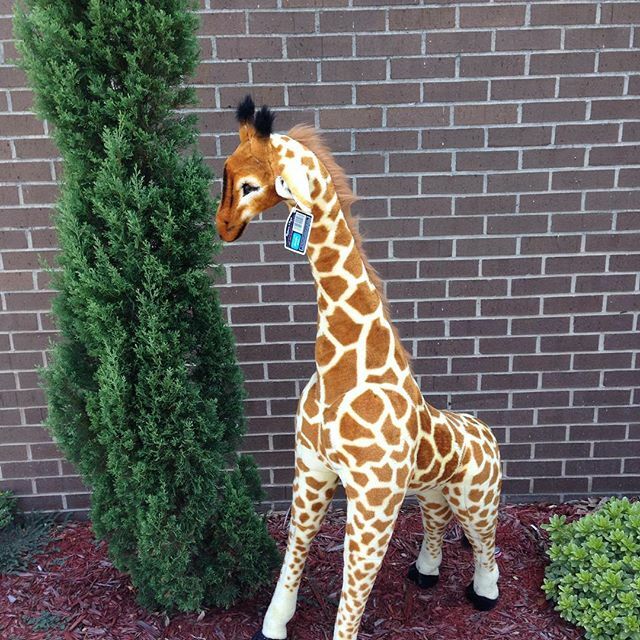 He measures 52″ tall, brand new with tags from Melissa & Doug and completely housebroken!